Lamp repair from chandeliers to table lamps, floor lamps, or wall sconces. We can repair almost any lamp. A one stop shop, we do foundry work to replace broken parts, machining, 3d printing. Canopies, bobeches, cups, sleeves, bulbs, chains, we can't fix or replace. We do onsite lamp maintenance as well as in shop lamp maintenance. From professional cleaning and polishing, to rewiring if needed. Lamp shades shape are usually influenced by the shape of the base. Shades are often a continuation of the base designs theme. The shades aren’t neccesarily always 100% in tune with the base, but there is almost always some portion of the base that matches the shades shape/style. Here are 6 bases and shades that fit well, as well as the reason that they fit well. 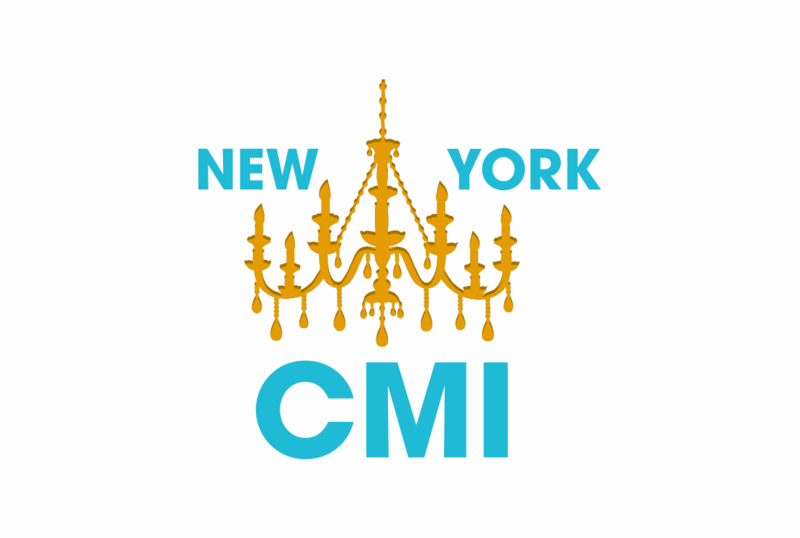 CMI is an incredibly energetic group that brings to life custom lighting ideas with quality, innovation and expertise. The team has a 'can-do' approach, and I am very happy to have found them as a lighting fabricator. I wish I found them years ago! New York CMI - is one of the finest Metal workrooms one can collaborate within New York City. Their team is highly skillful and knowledgeable in their craft. The attention to detail and quality control is superb. We are delighted to work with them in our projects, and we highly recommend their services to all.